The Texas baseball team continues Big 12 action Friday as it begins a series with Kansas State at UFCU Disch-Falk Field. 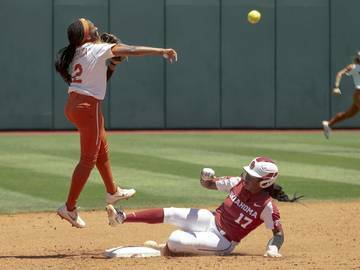 First pitch is scheduled for 6:30 p.m. and coverage will be on the Longhorn Network and radio 104.9 for all three games over the weekend. 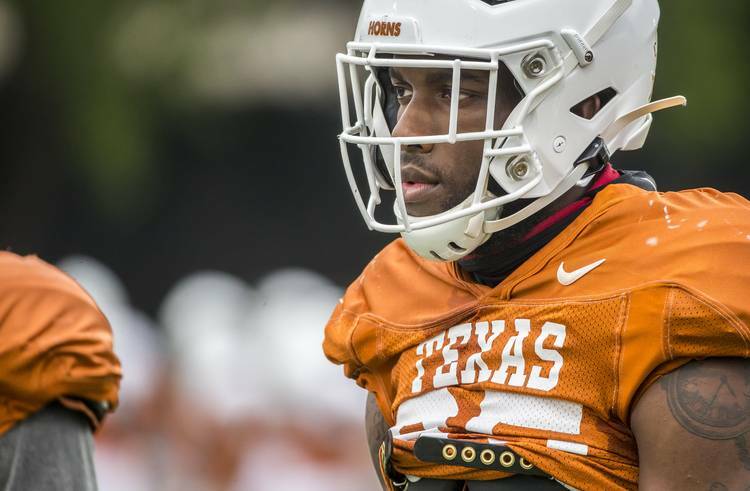 Football fans will have a taste of what the 2019 season will be like as the spring game is set to begin at 6:30 p.m. Saturday night on the Longhorn Network. Questions about what the team will accomplish next season won’t be answered, but at least fans will get a peek at how the team could shape up. Various former Longhorns are set to have big weeks. Jordan Spieth struggled on the first day of The Masters, but his second round is set for 10:04 a.m. Additionally, eight former Longhorns will begin their drive for the NBA Finals. The playoffs start Saturday with Jarrett Allen, Mo Bamba, D.J. Augustin, Kevin Durant and LaMarcus Aldridge in action.